So I am testing cocktails for you all of the time for my new series Friday's Happy Hour. It is a tough job, but someone has to do it. Today, I am featuring a new light cocktail that we tested last weekend. Light if flavor, not calories, I do not know about the calories. It is a simple recipe, and I think that you will have fun with it. Watch for next Friday's Happy Hour, I am working on a fun one. I had an Arctic Grape Cooler at the Landmark Theaters in Greenwood Village, and it was great, so I am trying to make one you. 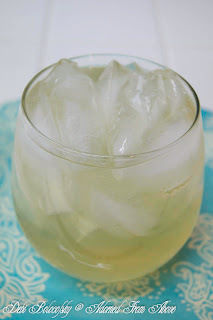 Now let me present you with this weeks cocktail Peach Lemonade Rum Fizz for Friday's Happy Hour. Mix all ingredients together, pour over ice and serve. I hope you like this recipe. Let me know what you think. I would love to hear from you. Now for Favorite Friday Blog Links. I love introducing all of these wonderful blogs and their bloggers each week. I hope that you enjoy them as much as I do. 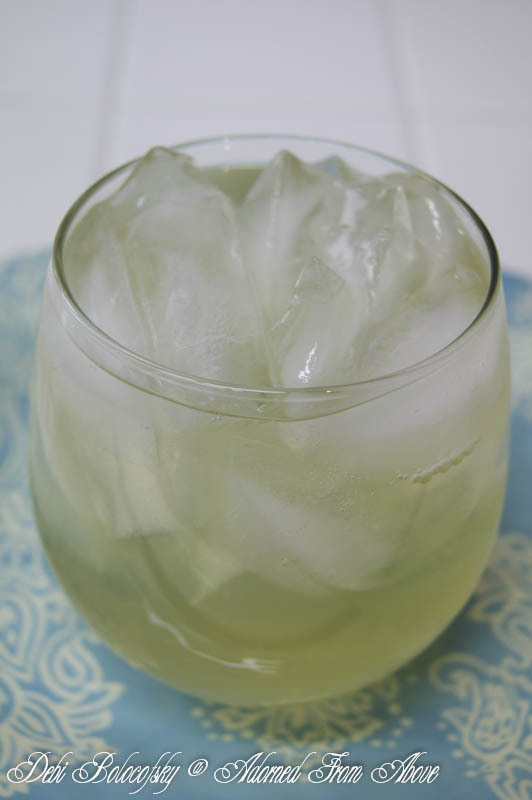 I hope that you enjoyed this new drink recipe and my Favorite Friday Blog Links. Send me your comments. I am always happy to hear from you. This looks so refreshing and yummy! I cannot wait to try. My husband and I have Friday Night Couch Date Night. After the kids go to bed, we have a cocktail and catch up on our favorite shows. This cocktail will be perfect. Thanks for sharing. I hope that the two of you have a great time on your Date Night. It sounds like fun. Enjoy the cocktails. Thanks for visiting. Thank you so much. I really appreciate it. Have a great weekend, and I will be over in a minute. I'm so happy to feature you. It is a privilege. Have a great week. Debi, thanks for featuring my muffins!! I always look forward to reading your blog. How do I add the "featured" button to my blog? To use the feature button, Copy the code below the button and then paste it in your blog. If you are using blogger you would paste it in your sidebar somewhere. I'm not sure how you have it set up. Let me know if you need more help and I can try to give you more information. 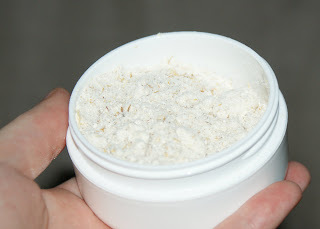 Thanks for featuring my facial scrub! I was really happy to do it. It sounds wonderful. I will try making it when I get home. Have a great weekend. Your so welcome. This was such a funny post. I hope that lots of people visit it. 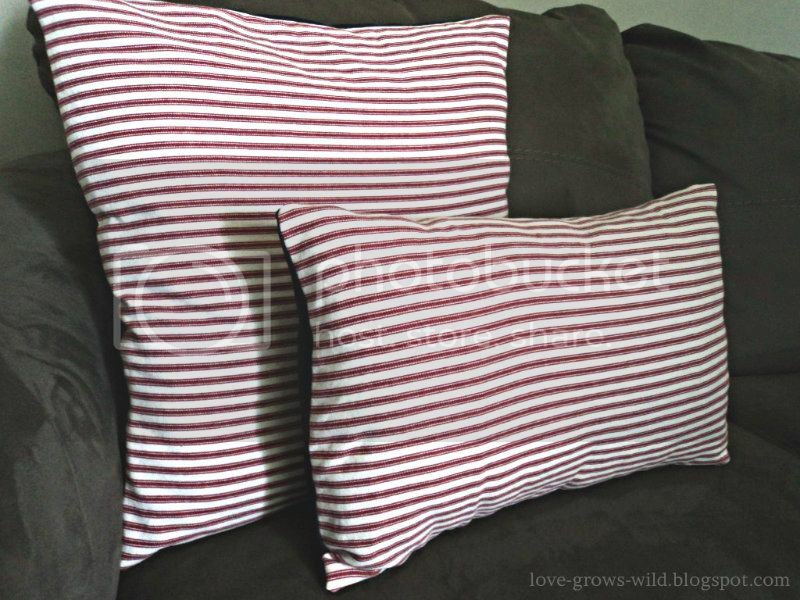 Thank you SO much for featuring my pillow tutorial! You've made my day! P.S. The cocktail sounds wonderful! I love your tutorial. I am for sure making my pillows for my couch like that. thanks so much for visiting. Thanks so much for pinning it. I hope that you like it. Stopping by from Let's Get Social Sunday. Love the sound of this, will have to try. Made this while on vacation - loved it!